Pinterest connects people based on their common passion. According to a recent Shopify report Pinterest drives orders of big ticket items (eg; $60 and above) better than Facebook, Twitter, YouTube and LinkedIn. This further proves that viewing content on image-based platforms like Instagram and Pinterst has some merit. . Pinterest can be a marketing tool depending on the nature of your product and if your digital marketing target is primarily female! When you are using Pinterest for your business, it is important to use proper classification to make it simple and easy for users to choose the pins he/she likes. The best way to do this is to create multiple boards to segregate the content by category so that relevant content stays together. First you need to study your customers. Observe the interests of your target customers as it helps you create a more engaging experience. Look at who’s following you, similarly, you can also see what else people are pinning to identify the latest trends across your fans. You can also use Pinterest Automation Software to follow lots of other users. The software helps navigate to other relevant boards and automatically follow people and boards. You should also create vertical images to maximize your IMPACT. Pinterest images should be long and narrow to take up the maximum amount of visual space and get noticed. This is extremely important. Furthermore, Pinterest is also a great searching tool. It has the capability to help even more people find and your business by using keywords in your board titles. Make sure that you select a category for each board to help people find them and for Pinterest to recommend your board as well. In order to retain the existing customers and acquire potential ones, it is important to post pins at the right frequency. Although there is no perfect frequency, there are two rules to follow is an effective Pinterest strategy. There shouldn’t be an extended period of time without any post as your followers can lose interest and forget your boards. You should be consistent and stay away from mass posting in a single session. Excessive pinning in one session could annoy your followers and even result in losing some of them. Therefore, it is important to do things on a schedule. 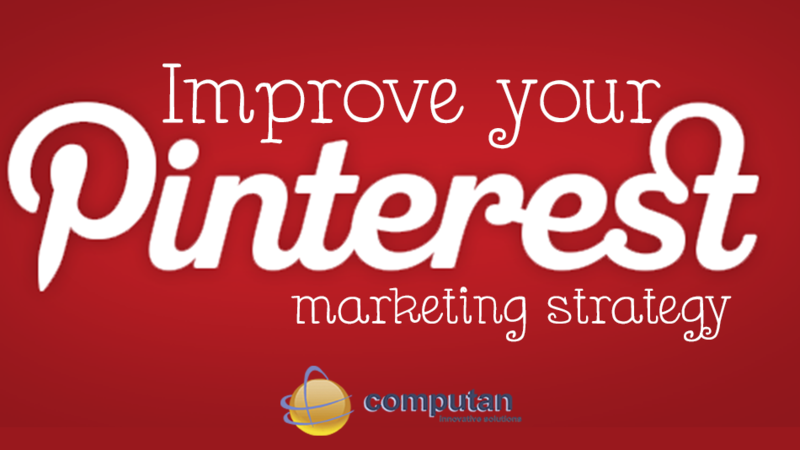 Hopefully some of these tips will help you implement or adjust your Pinterest strategy. Having Pinterest-only strategies will help you reach your goals and objectives. Pinterest is fun and boosts creativity, but is still a social media platform....and a great marketing platform! Do you have any other Pinterest tips? Do you need further help with your marketing strategy? 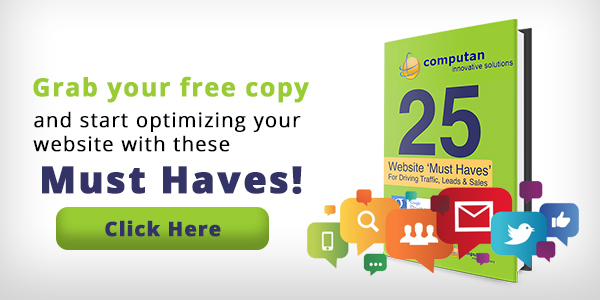 Download our e-book!